7 minutes walk way from Himeji Station to Himeji Castle. 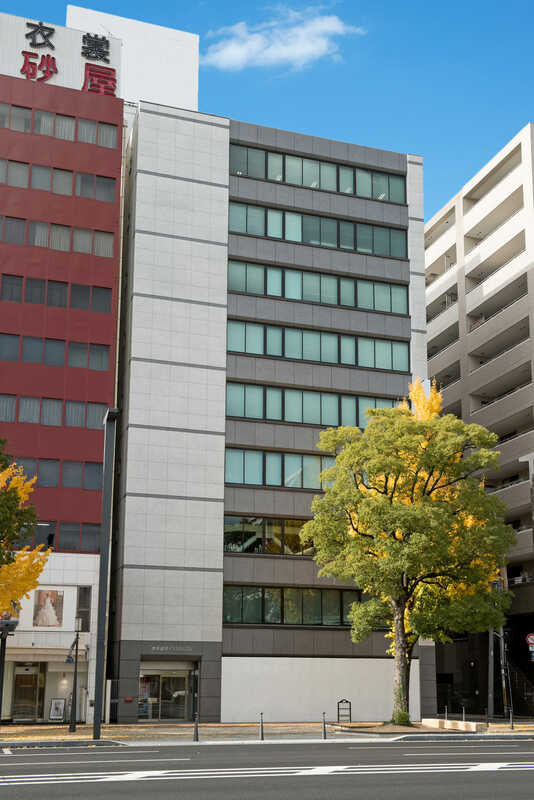 “BIZ SPACE HIMEJI” with excellent access facing the main street. There is a locker room where you can set your own password. 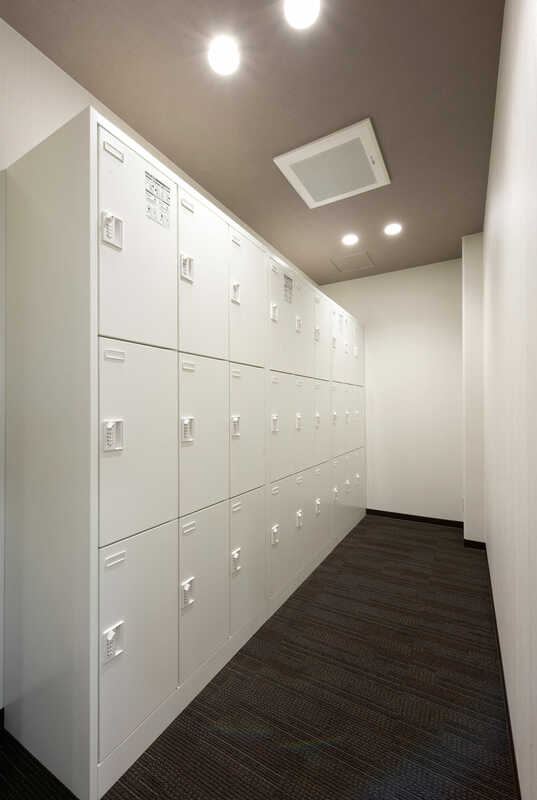 There are 2 patterns with lockable rooms for luggage storage! You can safely check from small packages to large carry cases. 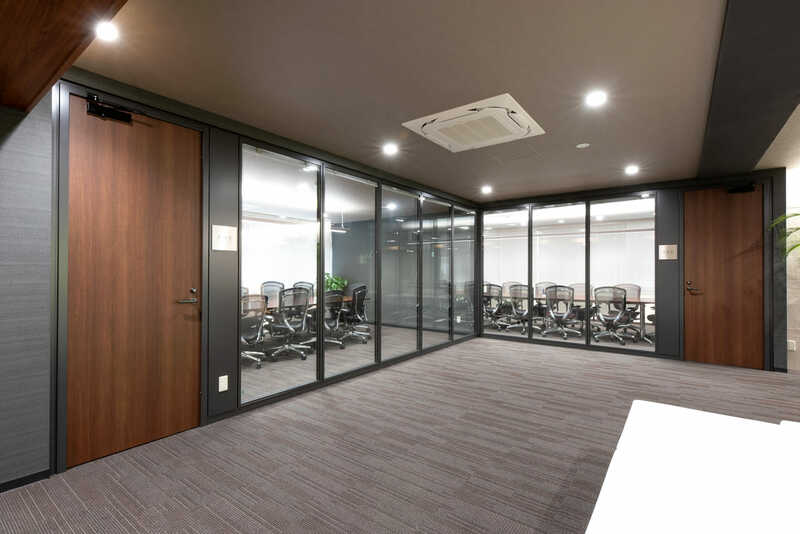 Anyone can use it for 500 yen per hour. 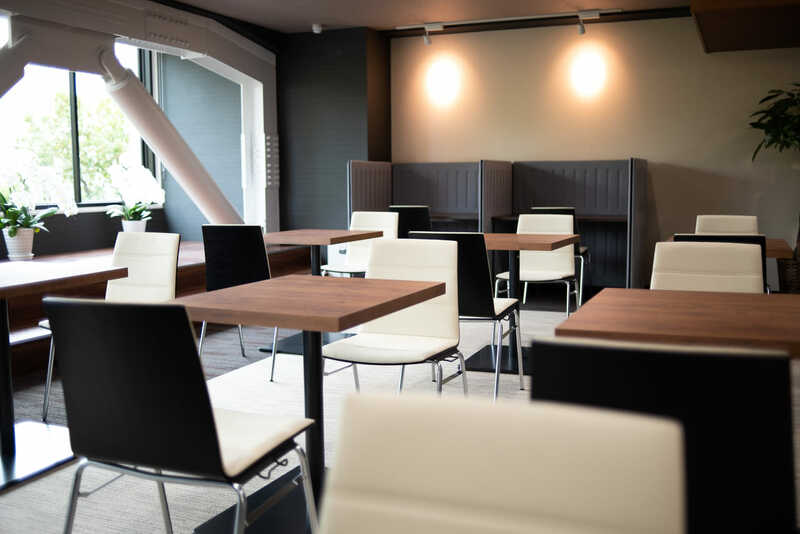 A drink-free coworking space is perfect for a break in your journey!